New erasmus students, internships, masters and all people welcome to Barcelona. 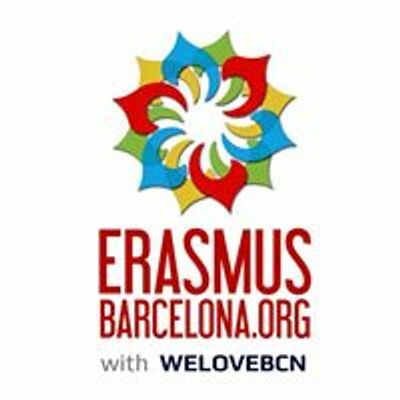 We are Welovebcn and ErasmusBarcelona.org, best erasmus and interantional students's parties and trips organization ? ?? 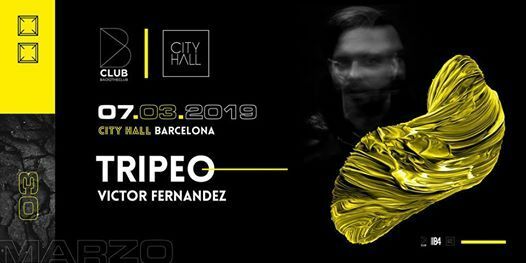 ?THURSDAY CITY HALL- TECHNO MUSIC ??? - DRINKS till 1.30am ??? 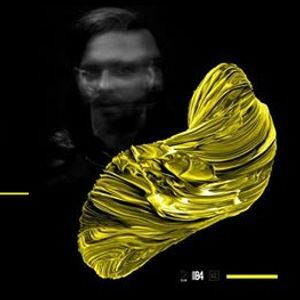 - Free Pass till 2.00 ? Only with WELOV LIST ? and Say at the entrance of City Hall: "Hi, we are con WELOV LIST"
⚠️dont be late to avoid lines. VIP GIRLS HOSTING TABLE ?